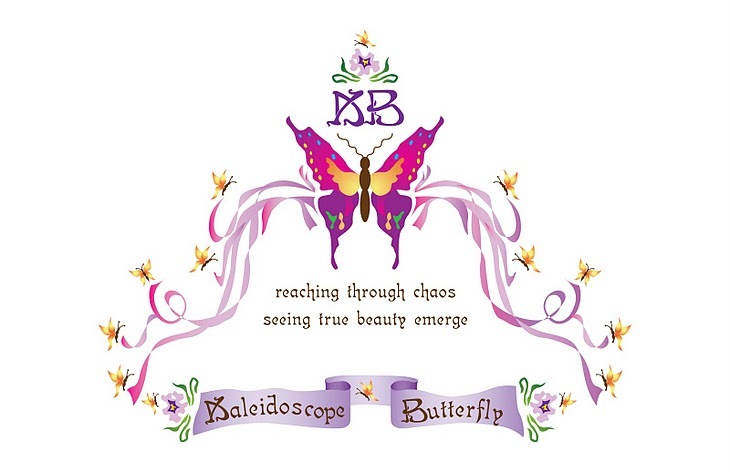 Journey of the Kaleidoscope Butterfly ®: What Did You Hope To Gain From That? What Did You Hope To Gain From That? Jeremiah 17:9, 10 The heart is deceitful above all else and desperately sick, who can understand it? I the Lord search the heart and test the mind to give every man according to his ways, according to the fruit of his deeds." As we have discussed many times: everything we exert any emotion, time, energies toward, we are attempting to gain something. What we do not always do is take pause to get a heart beat....a pulse..on what our hope is...what we hope to gain. 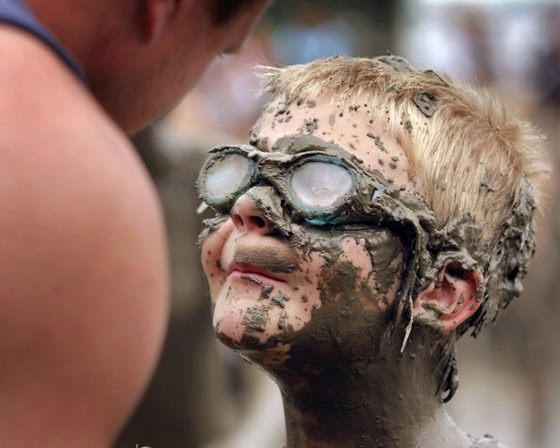 The problem is, if we are disguising our intent we become like that character; it makes for a stronger cover. This is why God must search our hearts and test our minds. He must expose things so that we have an opportunity to come to our senses. At first, He will sit us down for a private screening, just between Him and us. When we continue for too long, we can be certain that in time there will a very public exposure. The longer we refuse Him, the deeper the Holy Spirit grieves within us; remember He lives within us and never leaves, even when we ignore His presence. The more the spirit grieves, the more grief we become burdened with. Satan takes this opportunity to fuel our fear and we become tormented by things which are not real. If we believe the words of Christ, His peace will bring us back to our senses. This is what Christ meant when He said not to fear because He had over come the world. By this, love is perfected with us, so that we may have confidence in the day of judgment, because as He is, so also are we in this world. There is no fear in love, but perfect love casts out fear, because fear involves punishment, and the one who fears is not perfected in love. Do you not remember that while I was still with you, I was telling you these things? and you know what restrains him now....so that in his time...he may be revealed. For the mystery of lawlessness is already at work; only he who now restrains will do so till he is taken out of the way. And then the lawless one will be revealed......whom the Lord will slay with the breath of His mouth and bring to an end by the appearance of His coming; that is ...the one whose coming is in accord with the activity of Satan..with all power and signs and false wonders and the deceptions of wickedness for those who perish.....because they did not receive the love of the truth....so as to be saved. And for this reason God will send upon them a deluding influence so that they might believe what is false, in order that they all may be judged who did not believe the truth, (who are those, the ones) that took pleasure in what God disapproves of.